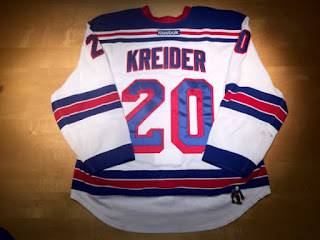 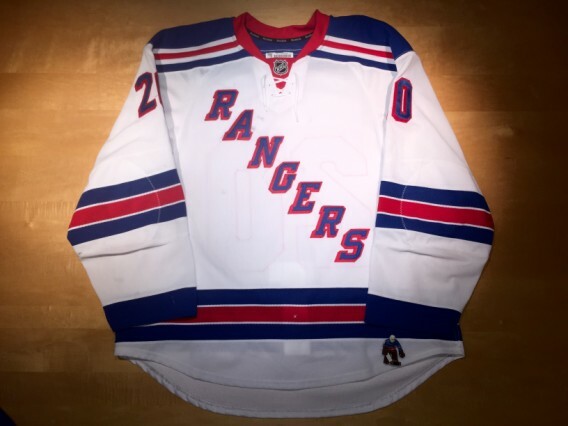 This Chris Kreider's 2013 game worn rookie road sweater (set 2) from the strike shortened 2013 season.. This sweater shows decent game use and was video matched to the shootout against the Ottawa Senators on February 21st, 2013. 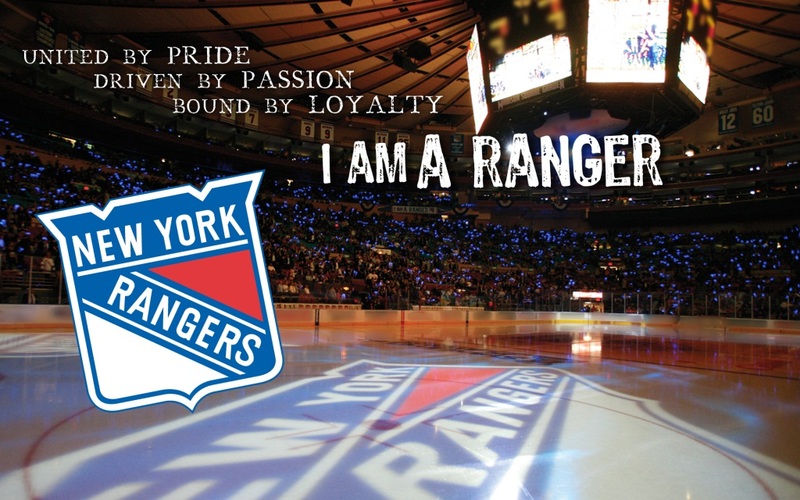 Probably the most special thing about the sweater that Kreider was wearing this sweater when he scored his 1st goal (regular season) of his career.. 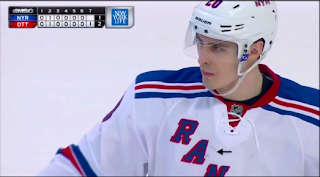 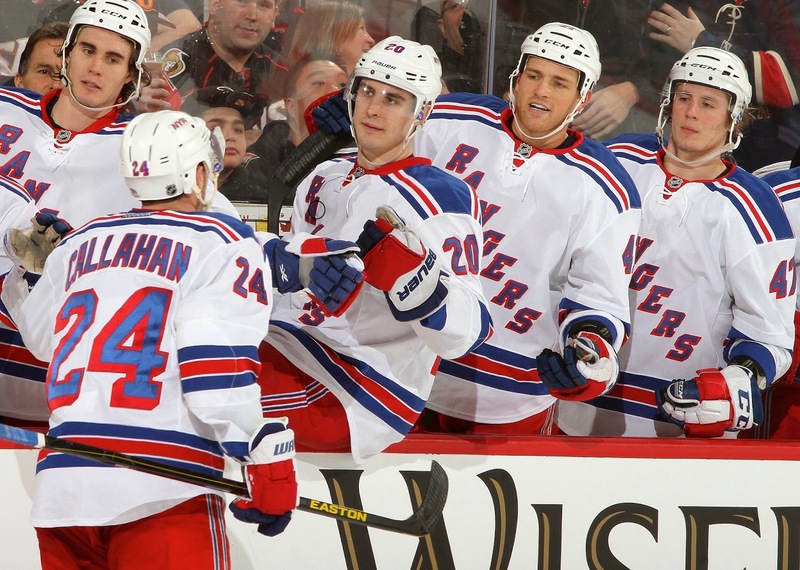 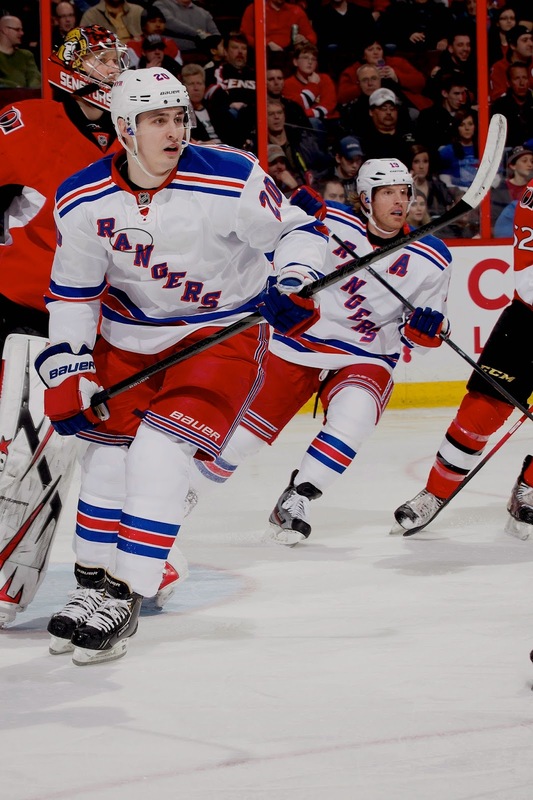 Here is Chris Kreider wearing this sweater in the February 21st, 2013 game vs the Ottawa Senators.